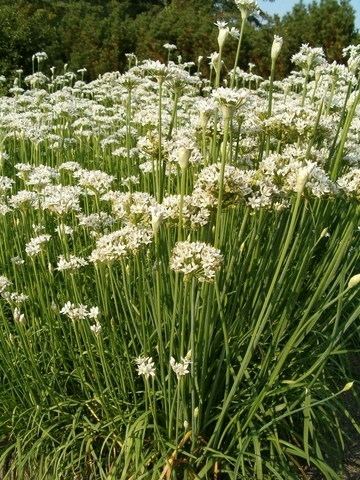 It produce white flowers with a scent reminiscent of violets or roses. 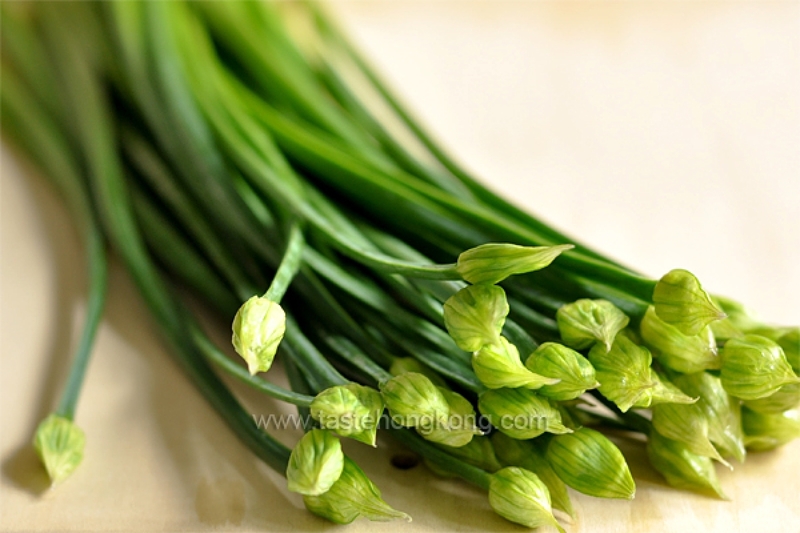 They have a robust flavor and many culinary and medicinal uses. 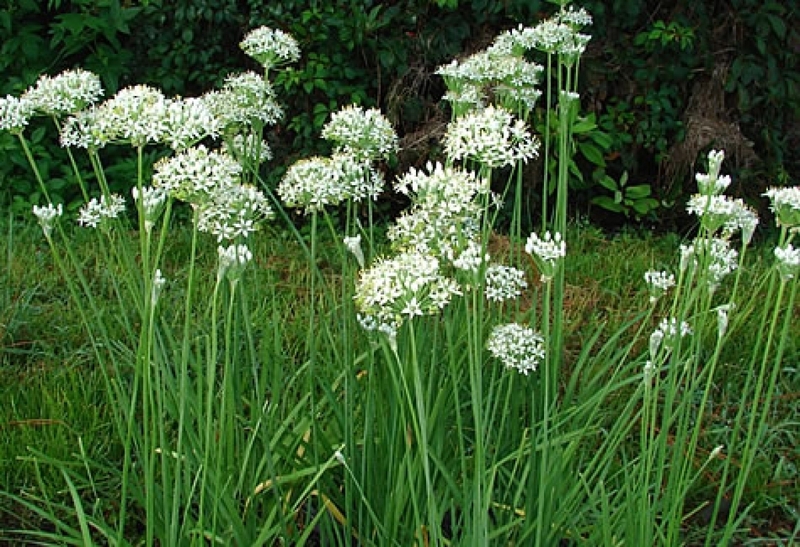 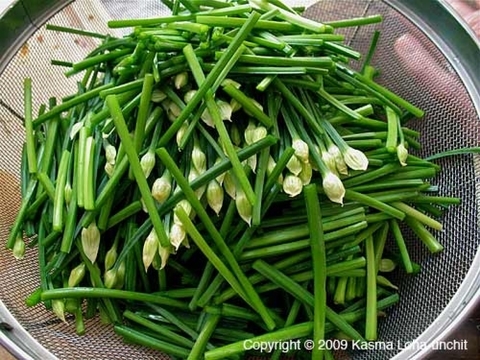 Growing and caring for garlic chive plants is easy and a worthwhile effort for any home gardener.